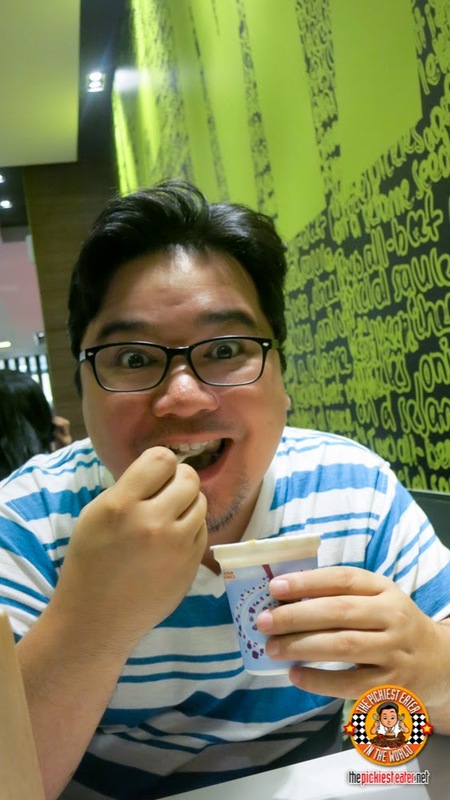 THE PICKIEST EATER IN THE WORLD: CRUNCHY CREAMY MCFLURRY! 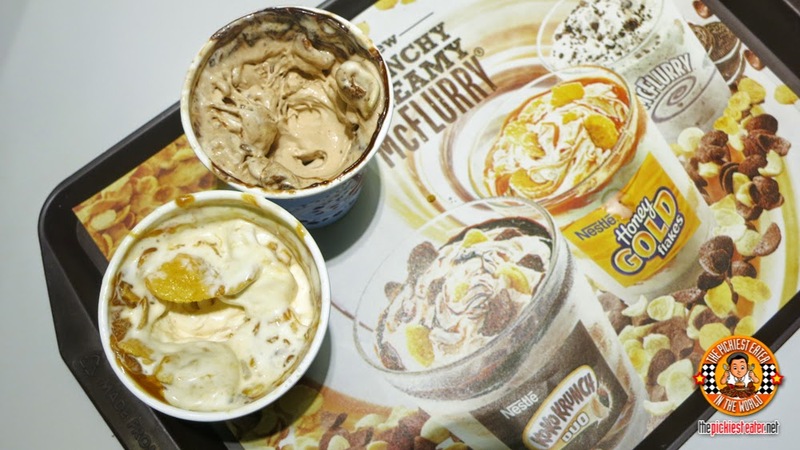 It's sort of like breakfast and dessert rolled into one because they threw in famous breakfast cereals into the McFlurry. 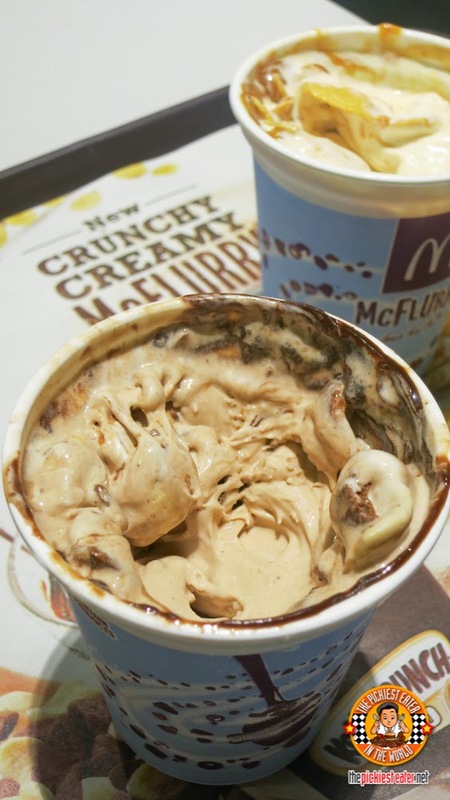 Thus, the Crunchy Creamy McFlurry was born! We knew it was something we had to try! Caramel McFlurry Nestle Honey Gold Flakes! Since I'm more of a chocolate person, I enjoyed the KoKo Krunch more. I like it better since it's not too sweet. However, I found the Honey Gold Flakes too sweet for my liking because of the caramel. 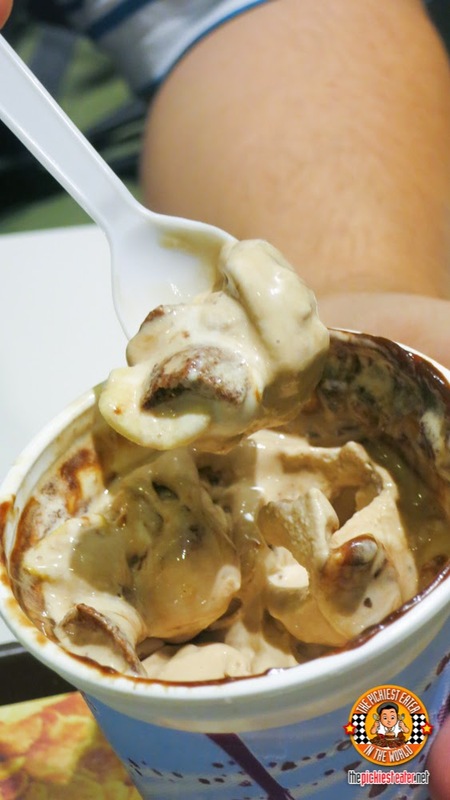 But Caramel lovers for sure will get a kick out of this one. 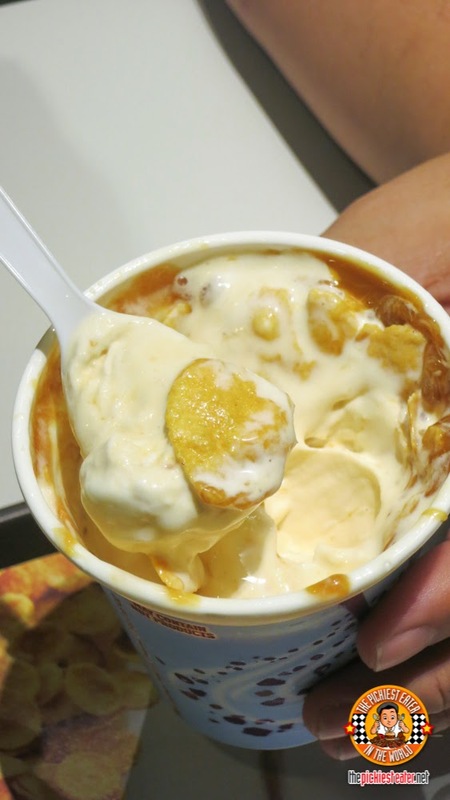 Soft and smooth ice cream with crunchy cereal bits! Best to be eaten immediately to retain crunchiness of the cereal! 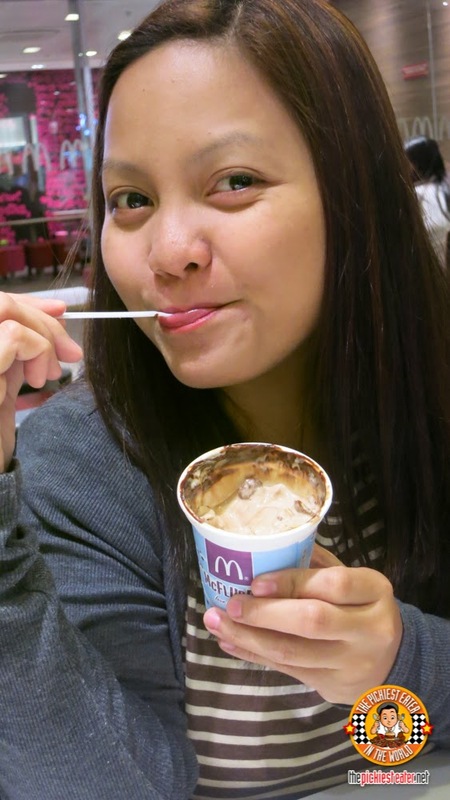 Can't go wrong with a McFlurry! 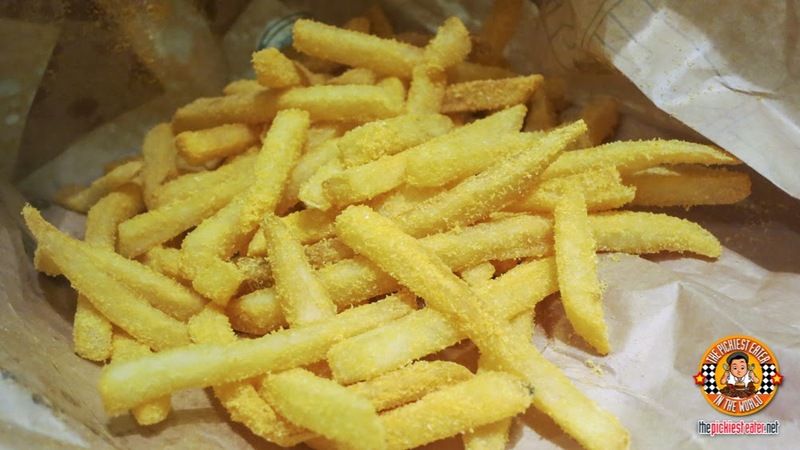 We soon had an ice cream and fries night at home. And as expected, Rain loved it. She also loved pairing it with fries. She really takes after her dad when it comes to potatoes. It was a good night of ice cream and BFF fries! Only P49! Available in all McDonalds stores!